The Kings or Queens of the CFC! Paid playing memberships are required along with online SportingPulse registrations. For details on how to do this, please reference the Registrations page. 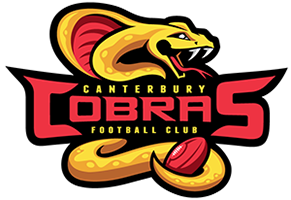 The membership fees listed on this page are for the Canterbury Football Club. For membership information relating to the Canterbury Junior Football Club, please refer to the CJFC website. The below are the club bank details for any transfers you may need to make.